On March 31, 2017, the sale and processing of ivory at 67 previously licensed facilities in China ceased. Among these are facilities previously exposed by EIA undercover investigators as being involved in illegal ivory trade. 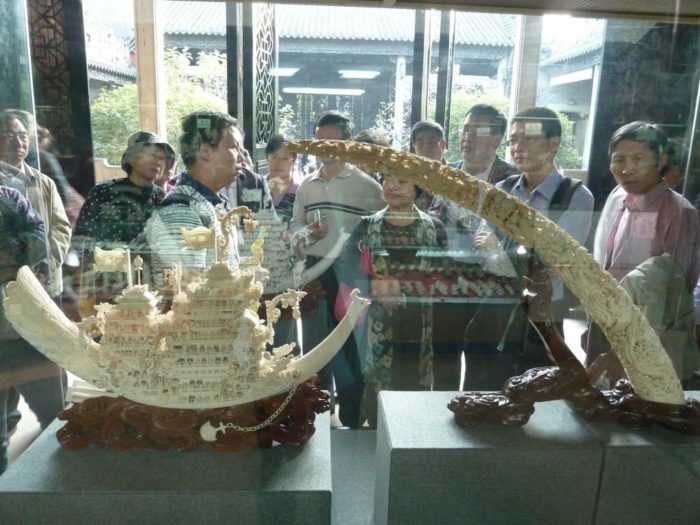 Following the Chinese Government’s announcement in December 2016 of an ivory ban, China’s State Forestry Administration released a list of 67 facilities which as of Friday where no longer permitted to process or trade in ivory. The list includes a further 105 facilities which will have to stop trading in ivory by the end of 2017. If this ban on commercial ivory trading is implemented and properly enforced, it will mean the closure of a legal market fraught with loopholes and poor regulation that has provided cover for large-scale trafficking and illegal sales of ivory from poached elephants during the past decade. 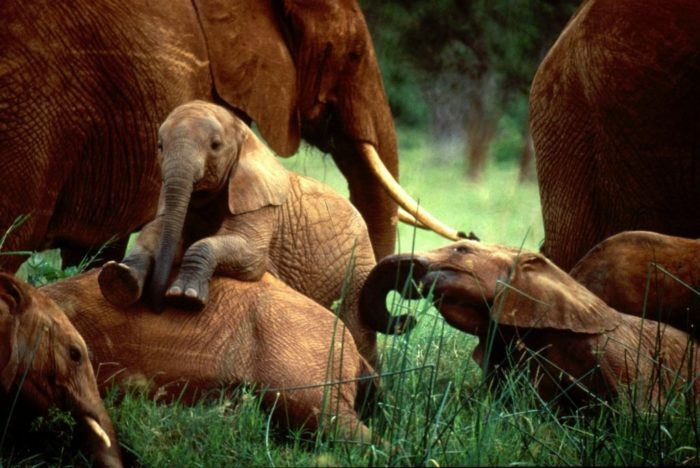 Closing China’s legal ivory market could prove to be a decisive turning point in the fight against the catastrophic decline of elephants. EIA commends the Government of China for closing these facilities, including outlets EIA has investigated, and exposed, in recent years for their involvement in illegal trade (read our 2012 briefing on China’s ivory trade here). Among these facilities is Fujian Zhengang Crafts. EIA investigations in 2013 revealed the production of multiple identical ivory items using a single Government-issued trading certificate at this facility. The owner of another company on Friday’s phase-out list, Xianyou Senyi Xianshi Crafts Ltd, told EIA investigators he was planning to source illegal ivory and use his license to launder materials through the legal system. 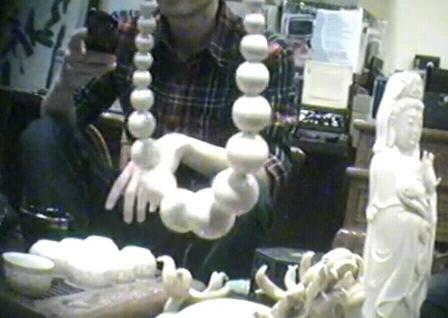 During the meeting he also made several calls to black market ivory suppliers (read the full report from these investigations here). EIA has been a leading voice in the call for China to close its legal market for many years, and your support has enabled us to reach this very positive step. Along with important contributions made by other organisations, the investigations and reports you have supported, have played a major role in exposing the extent to which the legal market provides cover for illegal trade and have informed the decision by the international community, the Chinese public and decision-makers that the market had to be closed. We are particularly pleased to see that the companies our courageous investigators have exposed will no longer be permitted to trade in ivory. We hope this is just the start and that the Chinese Government will work with partners worldwide to tackle demand for ivory, close markets in border regions and bring the individuals responsible for the trade in poached ivory to justice.